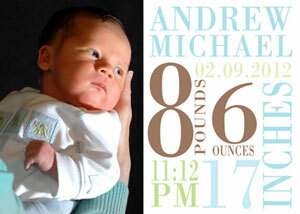 Here are some samples of the baby items I offer. 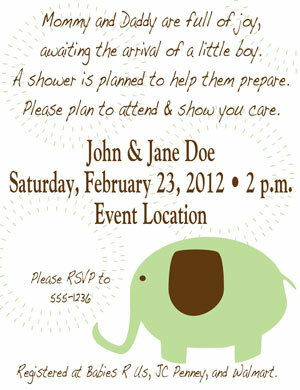 If you don't see what you're looking for, send me an email. 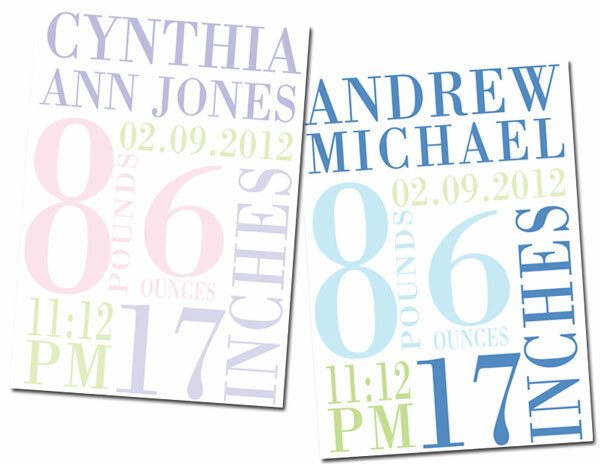 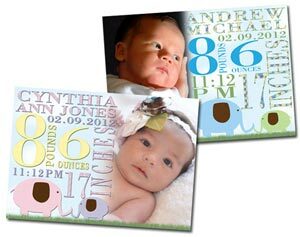 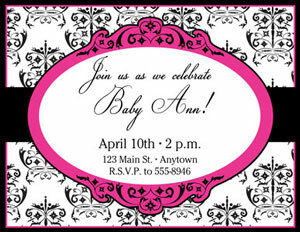 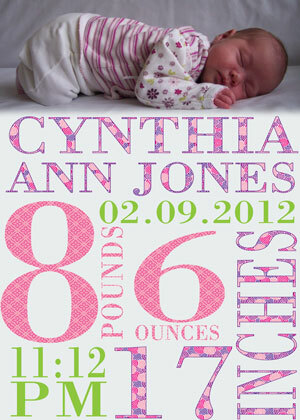 I would love to custom design your baby shower invitations or birth announcements. 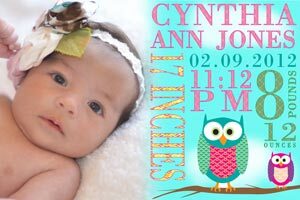 I also offer this as an 8x10 to frame and decorate your nursery.